Windows 10 comes with an app store loaded with apps that are light-weight, productive, touch-friendly and much more. You can install these apps on multiple devices and make your life easy with these handy tools. There are apps that can run smoothly on your laptop, smartphone as well as tablets. If you are a Windows 10 user, then it is time you head to the Windows App Store for some cool surprises. From backup apps to productivity tools, games to recipe apps, let us share some of the best apps for Windows 10. Windows 10 has many interesting and wonderful apps that make life easy for you. The following apps range from different categories such as interface to productivity to fun. Read on and start downloading a few on your Windows 10 PC or device. 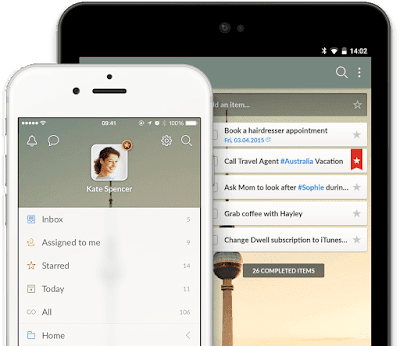 If you need an app to help you plan, create lists as well as collaborate with acquaintances, then Wunderlist is a great way to get started. It helps you set up reminders, plans as well as add new details along with a wide range of other useful features. 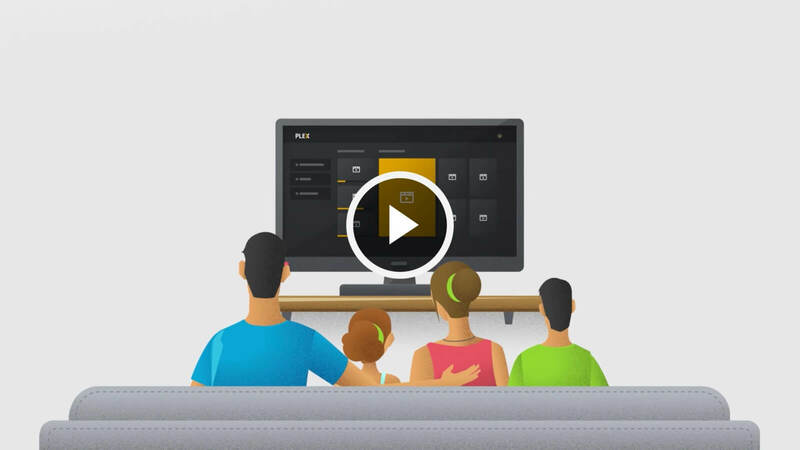 If you are looking for an option other than just your usual Netflix, then Plex is a great choice. It can be streamed on different devices and as well it can catch content from your PC and play it on your TV with the controls available on your phone. The app is available to download for free, but you need to pay about £3.89 to play videos that are over a minute. This is a useful app that allows you to sign or fill a document in PDF form. It has a clear and simple layout and easy to access menu buttons. The app can also convert photos of documents into PDF making it a must have app. The plus point is Xodo features no annoying ads. Do you wish to brush up your language skills? This free app is great for learning a new language along with games, rewards and entertaining quizzes. So the next time you pack your bags to an exotic destination, make sure you have Duolingo on your device to help you brush up your native language skills. Do you wish to glamorize your photographs and edit them with text, cliparts and other endless possibilities? Then PicsArt is the app you need. It helps you reduce noise, fix blemishes and do more Photoshop-style. If you love manipulating your images, then you will definitely love PicsArt. Music on your mind? Then try Tuneln. It allows you to access not just music, but also reach sports, talk and other audio channels from around the world. You can even access the live streaming of MLB, NFL, and NBA games by choosing its Premium account. You can even tune into a real radio or listen to hundreds of audio books using Tuneln. Students will find WolframAlpha a useful bet. It is a must have for students who are studying mathematics, geology, biology, as well as astronomy. You can get information related to other subjects such as music, nutrition, transportation, etc. Is there a secret writer hidden within you? Do you religiously update your blogs with interesting topics? Then Live Writer is the app that allows you to create text, photos as well as video posts for any site you wish. It has a simple interface for tagging and scheduling as well as compatible with WordPress, TypePad, Blogger, etc. Do you need to spend time with doing something fun? Then download Fairway Solitaire on your Windows 10. It is an office-friendly game and one of the most entertaining games to be played on PC. One of the best way to manage passwords is by downloading Dashlane. It has a simple setup and easy interface. It will access all your passwords and protect them from different sources. If you have trouble memorizing your passwords, then Dashlane will prove to be a worthy friend to help you protect your passwords. These are the top Windows 10 apps you need on your PC. Most of these apps can be downloaded across devices and enjoy the perks offered by these apps.